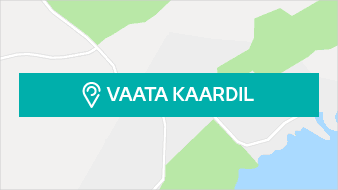 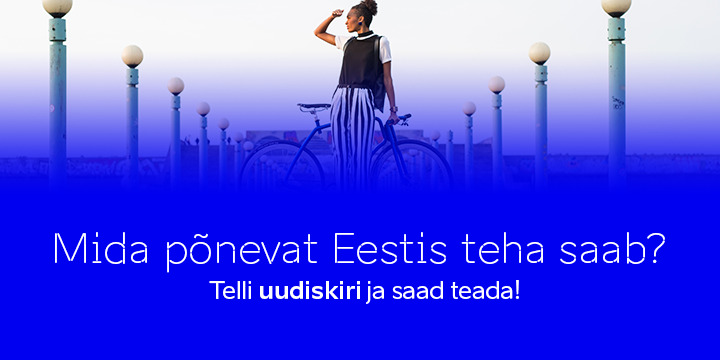 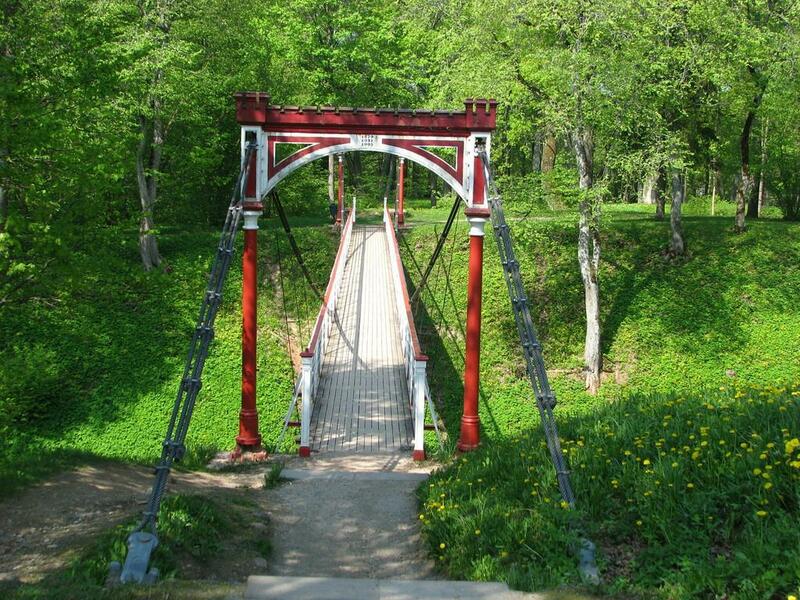 Do go and see the bridge. It is well worth a visit because of the beautiful scenery, too. 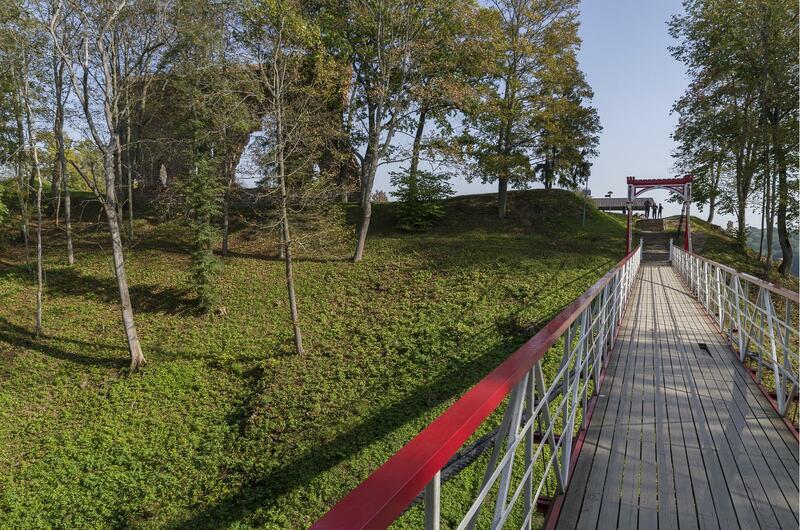 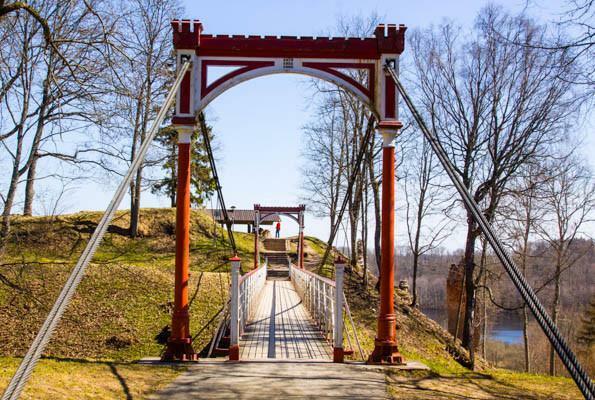 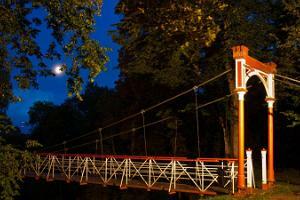 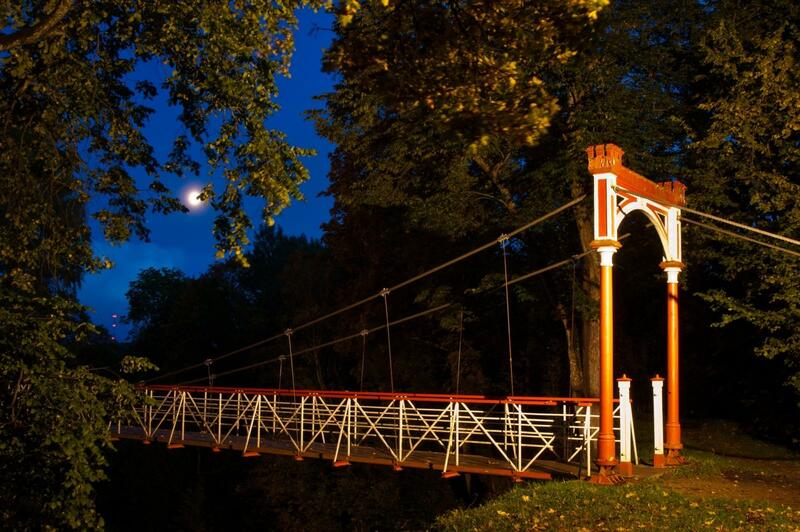 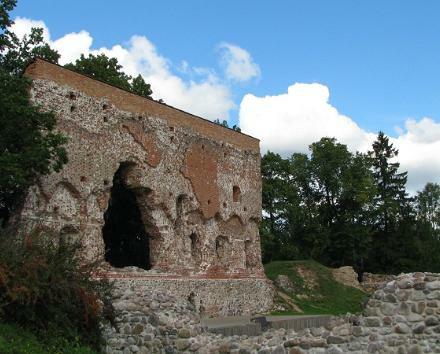 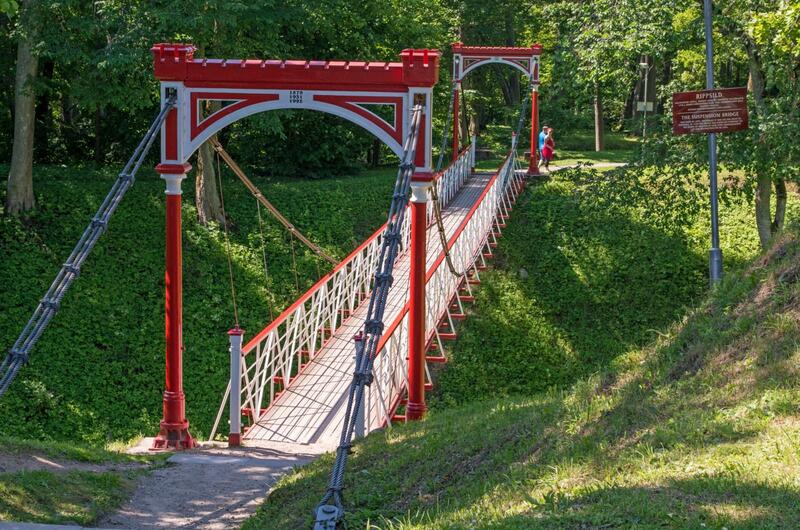 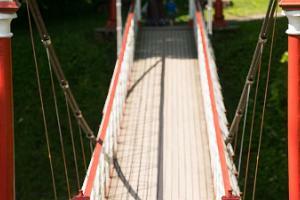 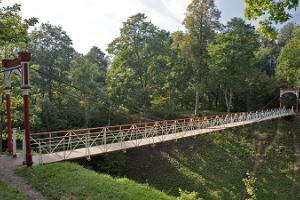 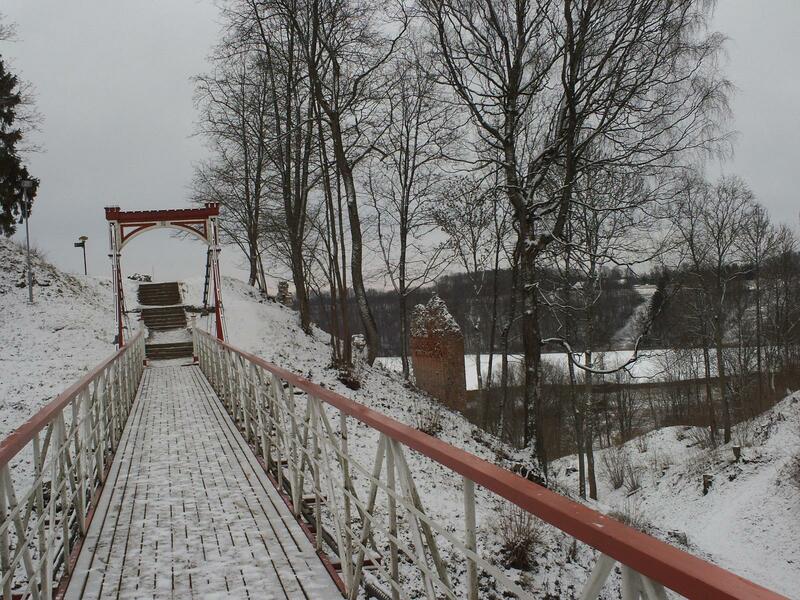 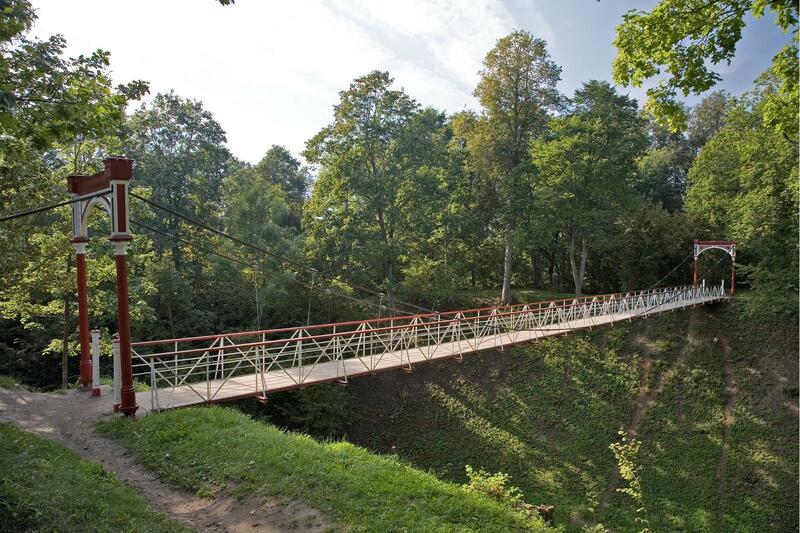 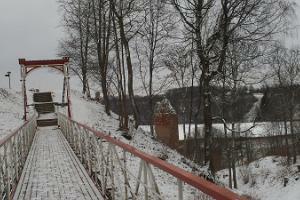 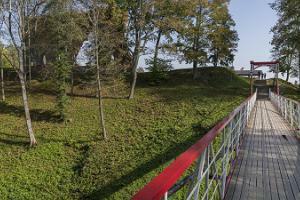 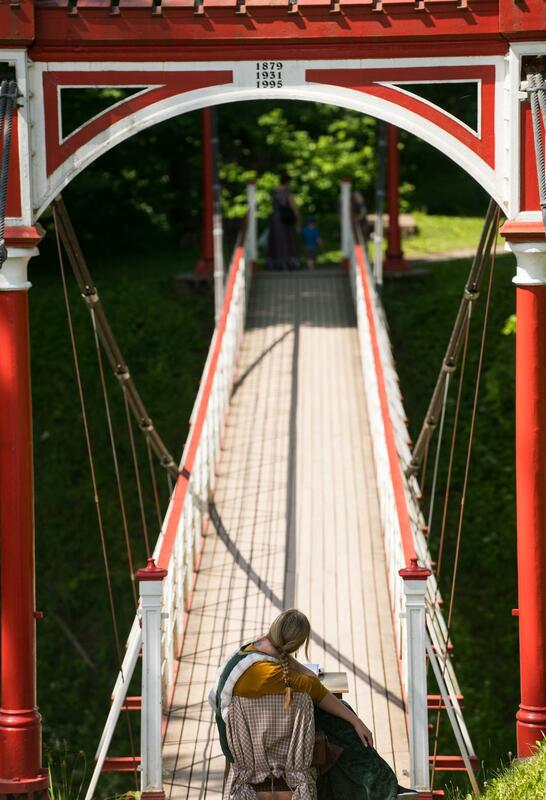 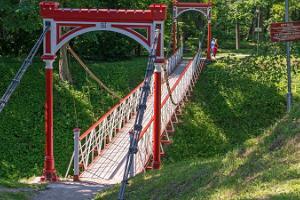 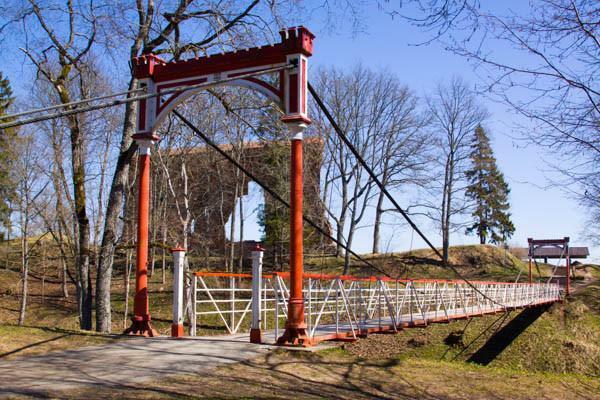 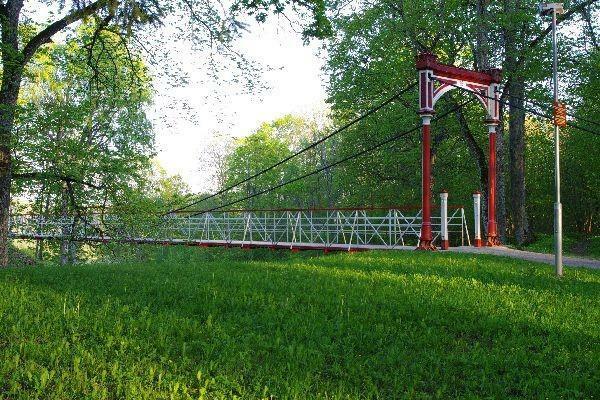 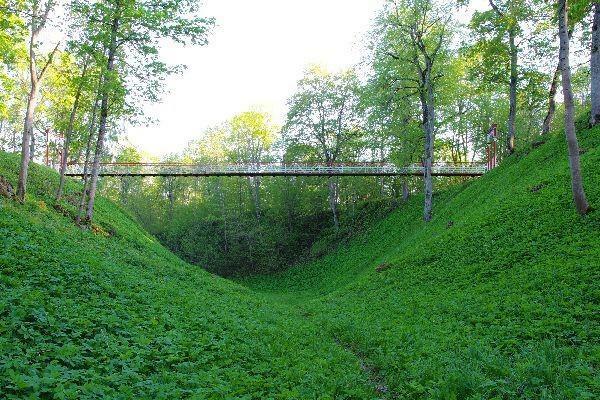 The bridge is beautiful and naturally along the way to the ruins of the Viljandi Order Castle.